You can help DCCG plant seeds of hope and provide wholesome, fresh vegetables for those who struggle with food insecurity in DeKalb County. 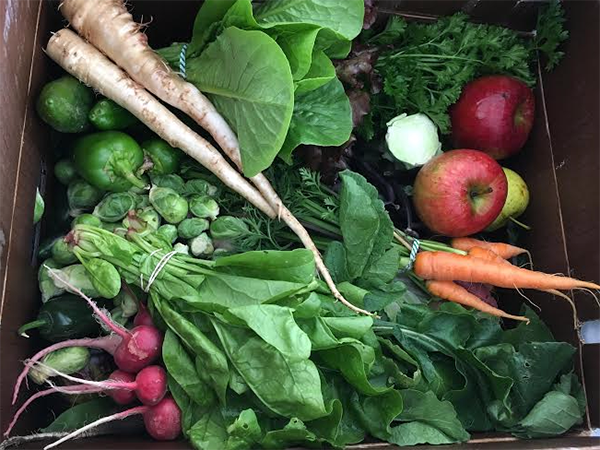 You can support DCCG while also providing healthy, sustainably-grown fresh vegetables for your family at the same time. we will send your registration information. Thank you for being part of the solution! Together we can end hunger in DeKalb County!